Dockyard case which was initially refused leave to proceed on 01st February 2013 is scheduled for today (26th February 2013) again before Bench presided over by the Supreme Court Judge, Shiranee Thilakawardae. In this application Petitioner states that the Submission made by his Counsel to the Court that the Supreme Judge Hettige had been reported by the Counsel for abuse of office of the Supreme Court Judge to the Chief Justice Dr Shirani Bandaranayake and therefore, Hettige Judge’s taking part at the hearing was strenuously objected by his Counsel, but his Counsel’s submission were plainly disregarded by the Bench of two Judges headed by Hettige Judge himself and leave to proceed for his rights violation petition was refused without granting him fair trial also punished him with an order granting cost claim made by the Respondent Dockyard Ltd. 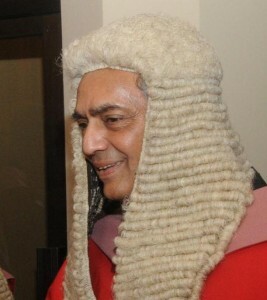 In this case the Petitioner challenge the alleged dishonesty and gross misconduct of the 7th Respondent, Mohan Pieris, the then Attorney General who had abuse his office to facilitate misappropriation 619 million rupees of public funds by the 6th Respondent, Colombo Dockyard Ltd, and requests a five Judge bench to hear this case, considering the public importance of this case. 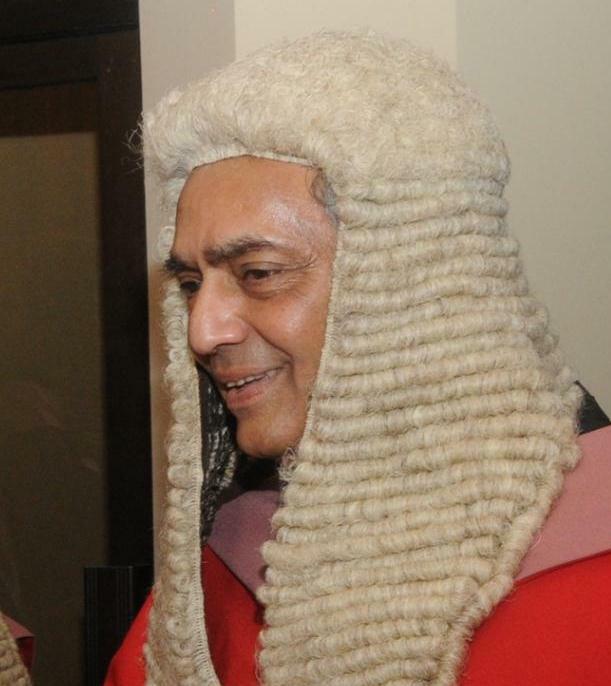 The Petitioner states in his application to the Court that the Respondents, Attorney General and the Dockyard Ltd have evaded the presenting of this case for 19 occasions, since September 2010, and Colombo Telegraph learned that Respondent Colombo Dockyard has again filed a motion informing the Court that the date fixed for the case is not suitable for them and hence requesting the postponement of the matter. If this is the state of ‘justice’ administered by the supreme court – the highest court of the country – how do citizens obtain justice? This type of judges do not serve or survive in other countries whic profess democrcy. We are now becoming another Zimbabwe. In the days gone by only the Law breakers and criminals were charged in Court. Alas! today in this country even the Judges of the highest Courts are charged for corruption. To what depths our society has civilised. O tempora! O mores! People of this country is helpless, betrayed by the all organs of the government. They had little hope that Judiciary will protect their rights and even that has been taken away now by the Executive Judiciary.